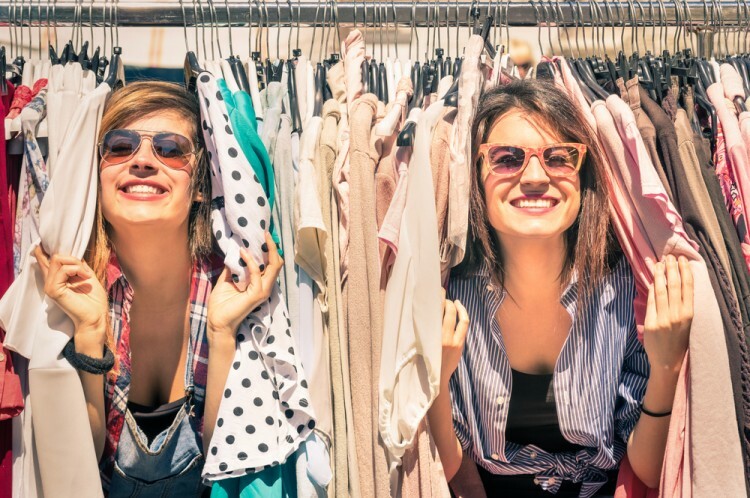 Is Kate Spade & Co (KATE) Going to Burn These Hedge Funds? Kate Spade & Co (NYSE:KATE) has experienced a decrease in support from the world’s most elite money managers recently. KATE was in 29 hedge funds’ portfolios at the end of September. 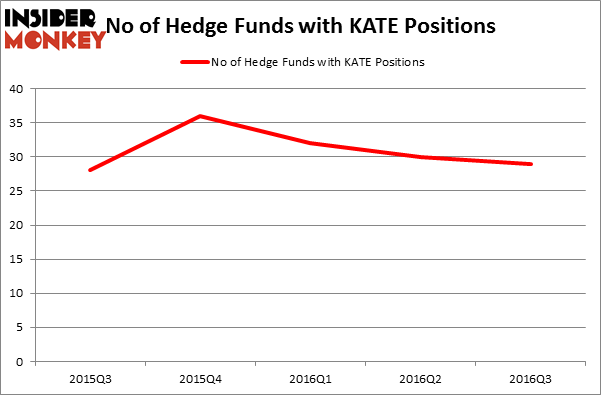 There were 30 hedge funds in our database with KATE positions at the end of the previous quarter. At the end of this article we will also compare KATE to other stocks including Logitech International SA (USA) (NASDAQ:LOGI), UMB Financial Corporation (NASDAQ:UMBF), and GrubHub Inc (NYSE:GRUB) to get a better sense of its popularity. What have hedge funds been doing with Kate Spade & Co (NYSE:KATE)? At the end of the third quarter, a total of 29 of the hedge funds tracked by Insider Monkey were long this stock, a drop of 3% from the second quarter of 2016, and the third consecutive quarter in which fewer hedge funds have owned shares of KATE. With hedge funds’ capital changing hands, there exists a few noteworthy hedge fund managers who were upping their holdings meaningfully (or already accumulated large positions). According to Insider Monkey’s hedge fund database, OZ Management, managed by Daniel S. Och, holds the largest position in Kate Spade & Co (NYSE:KATE). OZ Management has a $79.3 million position in the stock. Coming in second is Alexander Mitchell of Scopus Asset Management, with a $56.8 million position. Remaining members of the smart money that are bullish consist of Ken Fisher’s Fisher Asset Management, Robert Pohly’s Samlyn Capital, and Kamyar Khajavi’s MIK Capital.